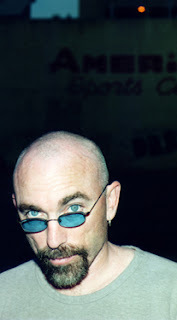 Congratulations to local San Antonionian Jackie Earle Haley on getting an Oscar nomination for his performance in the film “Little Children.” Haley runs a production company here in the Alamo City. This marks a major comeback for an actor who had essentially dropped out of the movie business in the early 1990s. 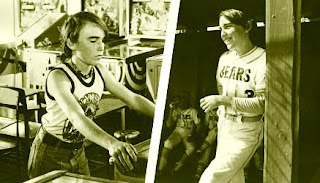 Haley may not seem familiar today, but you probably know his best for his 1976 role as the motorcycle riding, badass-kid from the “Bad News Bears” films. 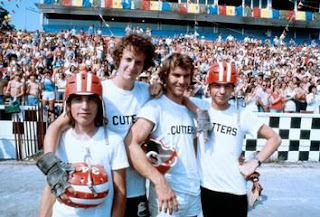 Or perhaps you might remember him from the 1979 Oscar-winning film “Breaking Away” that also launched Houstonian Dennis Quaid’s acting career. His story probably won’t get as much play as the other Comeback Kid - Peter O’Toole, who got a best actor nod after being off the Oscar radar screen for 24 years. But it’s a great story nevertheless. There is not much else I can say about the Oscar nominations this year. I've seen just two of the nominated films so far: "Cars" - which is up for Best Animated film and Best Original Song; and "Pirates of the Caribbean 2" which got nominated for Best Art Direction, Best Sound, Best Sound Editing and Best Visual Effects. I would note that Al Gore's "An Inconvenient Truth" was nominated in the Best Documentary category and I hope to see that film soon.